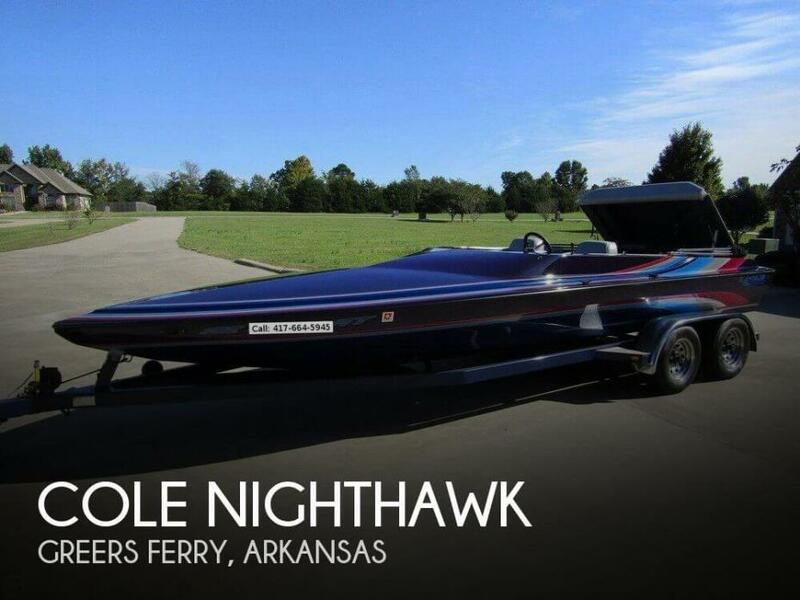 As you can see from the pictures this one owner 1996 Cole Nighthawk. is in great shape. Per the seller is has always been well maintained and everything on this boat is in working order. From the looks of it you would not guess it is a 1996. 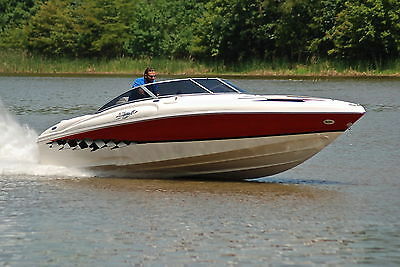 Stock #162085 Get ready to have fun in this custom race boat, you'll have the time of your life..... If you are in the market for a high performance boat, look no further than this 1996 Cole Nighthawk, priced right at $27,800 (offers encouraged). 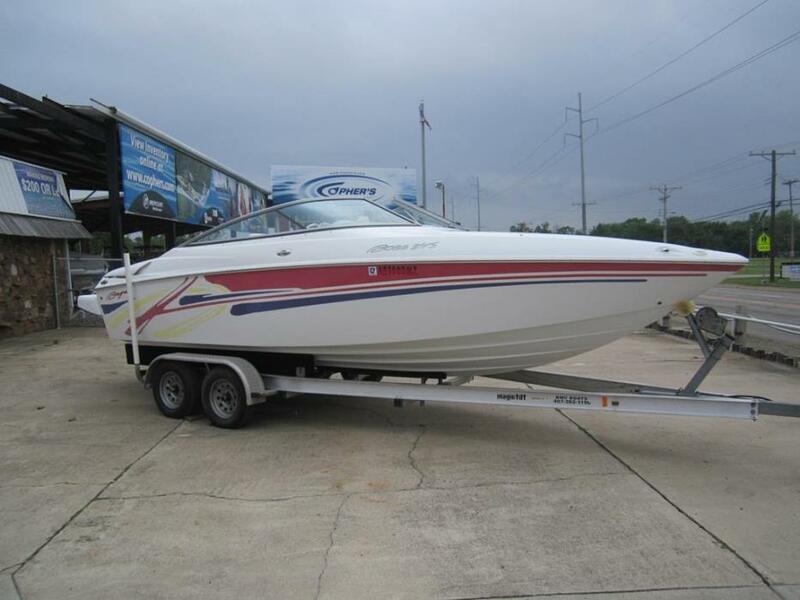 This boat is located in Greers Ferry, Arkansas and is in great condition. She is also equipped with a Mercruiser engine that has only 269 hours. 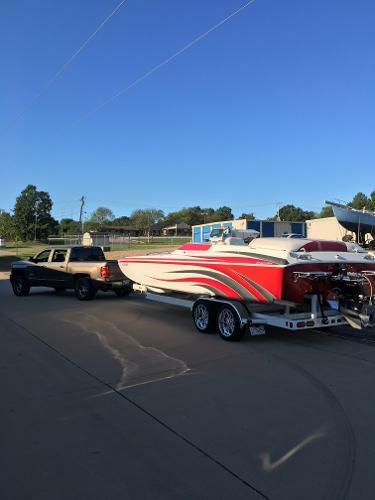 Reason for selling is no longer using..
2005 Baja 245 Tandem Axle Trailer, Trailer Brakes, Trailer Side Guides, GPS, Stereo, Dual Batteries, 6.2 V8 383 Mag Motor, Stainless Steel Prop, Extended Swim Platform, Boarding Ladder, Thru-Hull Exhaust (can turn off or on)Trim Tabs . 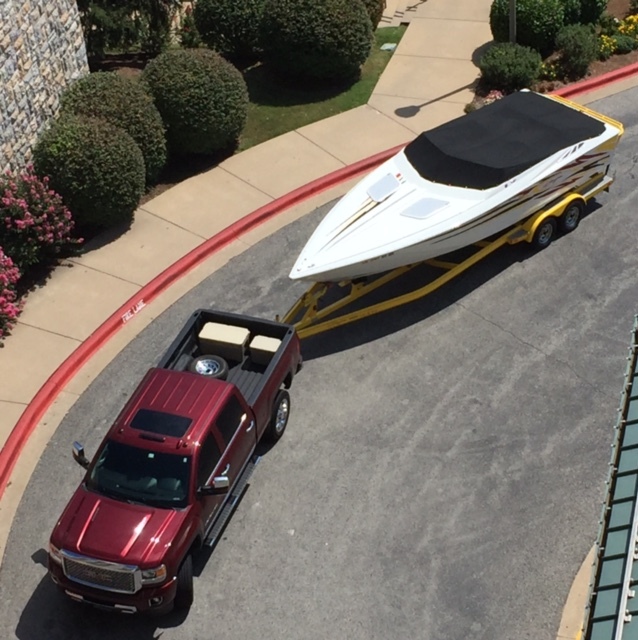 . . . . Boat looks and runs great and sound awesome - See Videos Baja 245 Walk Around from cophersboatcenter on Vimeo. Baja 245 Running Footage from cophersboatcenter on Vimeo. Baja 245 Coming back in from cophersboatcenter on Vimeo.